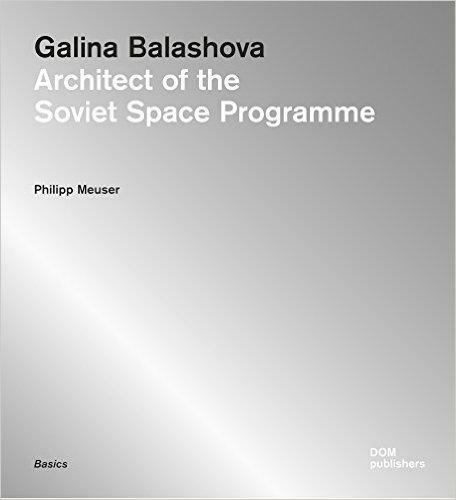 This publication on the work of the Russian architect Galina Balashova presents a unique collection of designs for Soviet cosmonautics. These include plans and design drawings for both Soyuz capsules and space stations such as Salyut and Mir. Balashova acted as a consultant to the Buran programme, the Soviet equivalent of the US American Space Shuttle. Faced with the duty of demonstrating architectural creativity in manned space capsules, Balashovas remarkable accomplishments when entrusted with this unprecedented task make an impressive read. 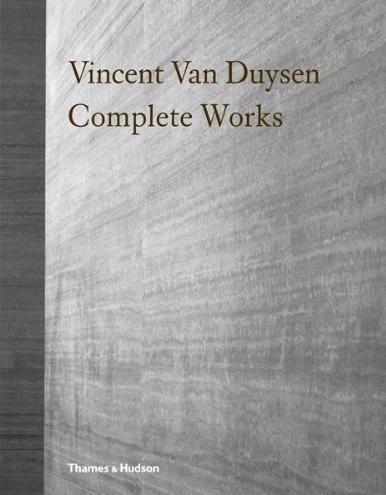 Striving for harmony and beauty, the architect strikes an emotional chord in the high-tech world of propulsion rockets, laboratories and survival equipment. Therefore, it is due to Balashovas talent that a unique chapter has been added to Soviet architectural history. Her exceptional achievements, including designs for medals and emblems, are still scarcely known today  even in Russia. Galina Balashova currently lives in Korolyov, near Moscow.